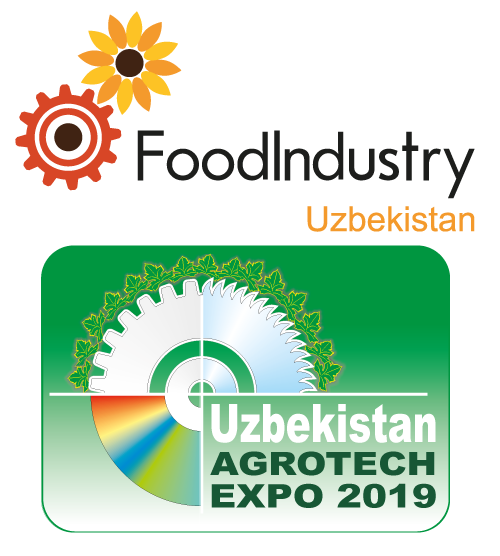 FoodIndustry Uzbekistan is the fastest growing international exhibition for food production and processing technologies, as well as packaging industries. 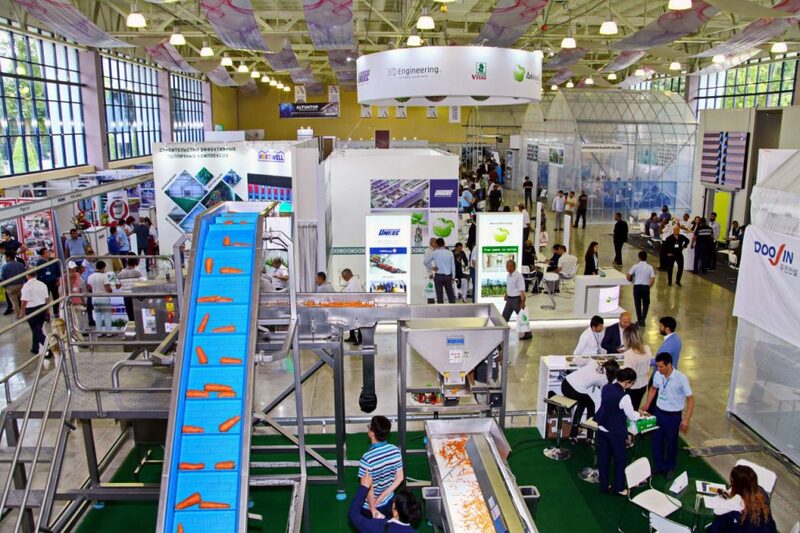 It has proven itself as an annual meeting place between producers of technology, equipment and services for the food industry with local buyers and key industry players. The government provides special assistance and privileges to the exhibitors related to the custom clearance of products and technologies brought to the show. 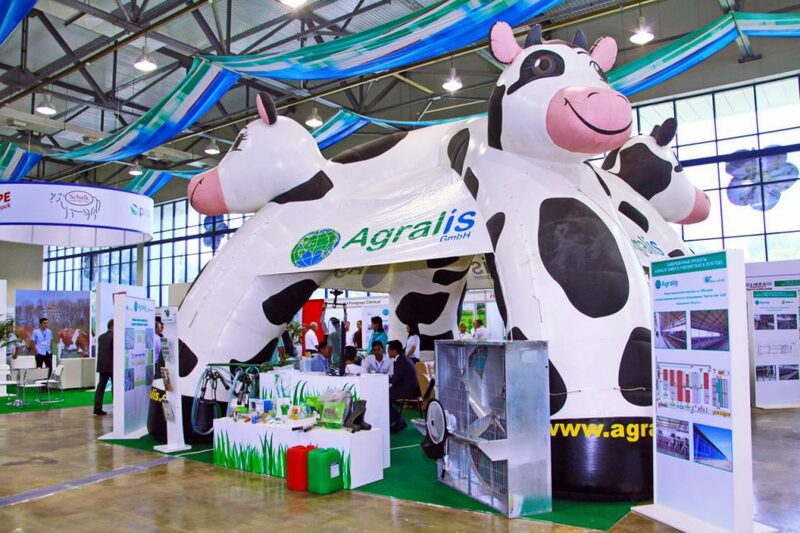 The exhibition is held in conjunction with AgroExpo Uzbekistan, an exhibition for agriculture, and both are a part of Agrotech Expo. Having the largest population in Central Asia (around 32 million people), achieving a long-term sustainable food security plays a strategically important for Uzbekistan. 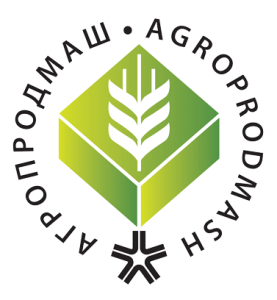 Despite being the largest producer of fruits and vegetables within the CIS, the majority of agricultural products are not processed, especially during the main harvest season. This can be attributed to the lack of storage capacity and packaging technology, which causes prices to fall sharply in the peak season due to the oversupply of fresh produce and to rise respectively in the off-season. 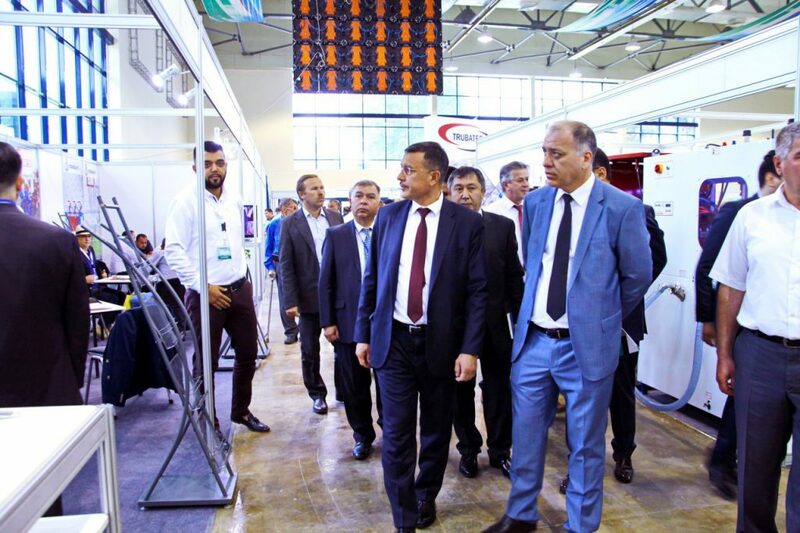 The underused potential of the food sector is counteracted by state programs, which aim at strengthening the Uzbek food industry and making it competitive. 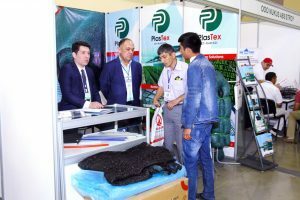 Thus, more and more Uzbek companies attach great importance to high-quality processing, storage and packaging of their products. 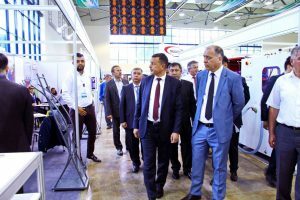 This promises both better opportunities in local markets, as well as for the export of Uzbek food – including in the EU. 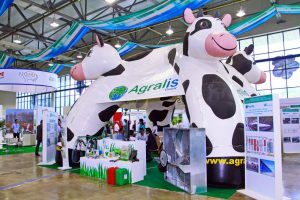 In 2016, Uzbekistan launched a new program for the processing of fruit, vegetables, meat and milk, covering the period until 2020. Around 80 projects for the production of high-quality finished products are to be commissioned under this program. 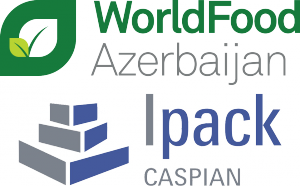 Another initiative envisages the establishment of 76 processing plants for fruit and vegetables and 23 production facilities for packaging materials in 2017 and 2018. In addition, there are other several hundred smaller private development projects in the food sector. 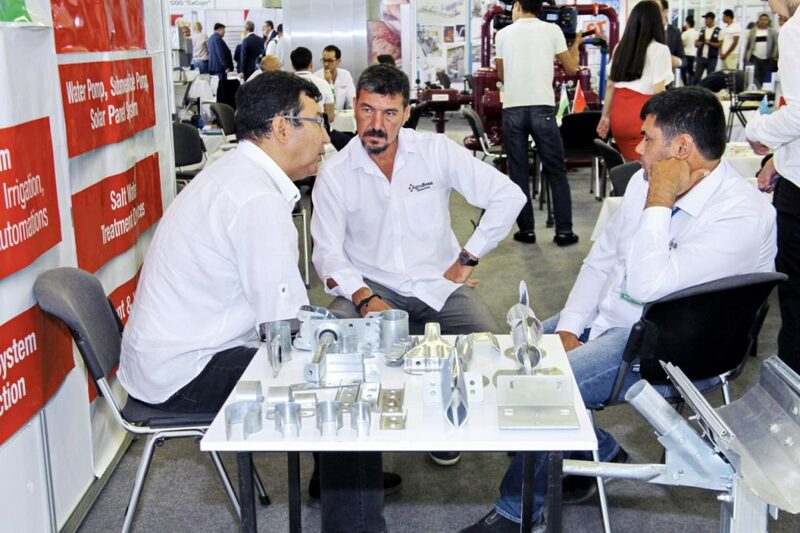 The resulting demand on the quality of the end-products, as well as nationwide and regional projects and programs offer opportunities for foreign machine and plant manufacturers who can offer appropriate solutions. In Uzbekistan, there are increasing opportunities in the production of packaged spices, flavorings, baby food, cheese, as well as baked goods and sausages, which are currently imported from abroad. An investment potential in the small and medium-sized sector alone is estimated to be around € 180 million. Uzbekistan opens a free conversion of foreign currency! The limitation of currency has been the biggest obstacle in trading with Uzbekistan. Now, in accordance with the Decree of the President of Uzbekistan, private individuals and businesses are free to buy and sell a foreign currency for international operations (import of goods and services, payment of dividends, credit payments etc.). This opens up enormous opportunities to develop trade with Uzbekistan. Visa-free regime. Citizens of 27 countries, including Germany and France (for the latter is an age limit of 55 years) should therefore be able to enter the country without a prior visa approval from 1st January 2021. The same applies to the simplification of the visa procedure and the introduction of E-visas. In addition, the Uzbek government remains free to adapt the list of states to which the visa-free regime applies with regard to bilateral relations, the development of the global tourism market and regional and global security.